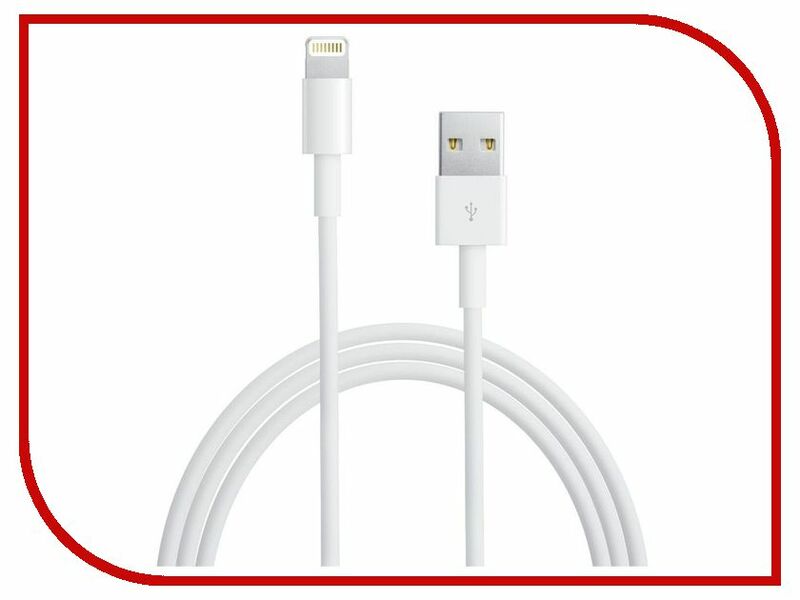 для APPLE iPhone.для APPLE iPhone Lightning to USB Cable Аксессуар APPLE Lightning to USB Cable 0.5m для iPhone 5 / 5S / SE/iPod Touch 5th/iPod Nano 7th/iPad 4/iPad mini ME291ZM/A. для APPLE iPhone. для APPLE iPhone Lightning to USB Cable Аксессуар APPLE Lightning to USB Cable 0.5m для iPhone 5 / 5S / SE/iPod Touch 5th/iPod Nano 7th/iPad 4/iPad mini ME291ZM/A. APPLE.
. Аксессуар APPLE Lightning to USB Cable 0.5m для iPhone 5 / 5S / SE/iPod Touch 5th/iPod Nano 7th/iPad 4/iPad mini ME291ZM/A. Параметры: см. подробнее.